Get beyond generic “This is Twitter” training, and straight to the heart of real digital destination marketing results, with the Tourism Currents online course in social media for tourism. Tourism and destination marketing have been revolutionized by social media, because it is about reaching out to visitors nationally and globally … incredible opportunities, but with some unique challenges. You have scores of events and attractions to promote, with months of planning. You work hand-in-hand with local lodging, merchants, attractions, and restaurants to make sure that all visitors leave with a positive experience. Tourism Currents training helps you learn to use the social web to tell your story online and attract more visitors, without driving you crazy with “stuff” you don’t need or that doesn’t perform. If you’re new to social media or plan to start slowly, this is a good way to do it. If you want to feel more confident about your tourism digital marketing strategies and bump it up to the next level, the Tourism Currents team will be there with you every step of the way. Social media tools are powerful, and quite unlike broadcast marketing. Until you understand them, you can’t integrate them with your marketing goals or overall strategy. Everything here is created especially for tourism professionals and destination marketing. That’s why you won’t be learning just about Twitter or Facebook in general, but rather you’ll learn how to use these digital marketing tools in specific ways….to promote special events, for example. Everything you learn can be applied immediately within your normal workday. We keep the course updated with the latest information and you never lose access to it, plus you can participate and ask questions in our private Our Town Matters Facebook Group. There are review checklists for every lesson, to keep you focused on the most important concepts and tracking toward digital destination marketing success. You’ve told us what you want. You want to learn, you want to learn quickly, and you want help and support while you learn. You can now complete the whole self-paced course in just six weeks. Each lesson is packed full of great information to help you attract your perfect visitor. 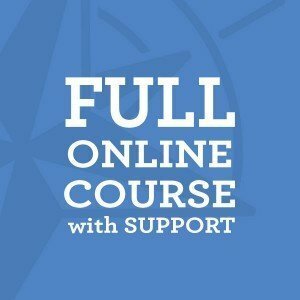 You have access to the whole course from day one, but we’ll guide you through one lesson a week so it is not too overwhelming. We can adjust to fit travel schedules and workload spikes, of course. We make sure that you’re never alone. We answer questions in the comments on every page. You ask anything about tourism and social media, and we will jump in to help. Curious about how to figure out your Facebook Page engagement rate? We run the numbers with you. Not sure about promoting an event? We brainstorm new ideas with you. NOTE: All course purchases now include access to the Our Town Matters private Facebook Group. You’ll make sure you have all the introductory concepts down, including links to tourism examples that make sense. Then you’ll confidently move on to All the Basics (Lessons One through Three.) You’ll tune up your listening skills so you can hear what is said about you online. You’ll find new ideas for your home base – your website, blog, and Facebook Page. Then you can start on the Results Multipliers (Lessons Four through Six.) You’ll find and work with your own team of online champions and influencers. You’ll promote special events in new ways, and you’ll touch visitors with a variety of new tour media. You don’t have to be an expert to get started. These lessons and videos help you understand and escalate your destination marketing efforts, including some help with strategic planning. "We hired Tourism Currents to help us establish a baseline of social media competency for our historic sites’ staff. With more than 20 state historic sites spread across Texas and our headquarters located in Austin, we sometimes struggle to sustain communications standards. This was especially hard with social media, as many staff members assigned to maintain their site’s social presence have no communications or marketing backgrounds. 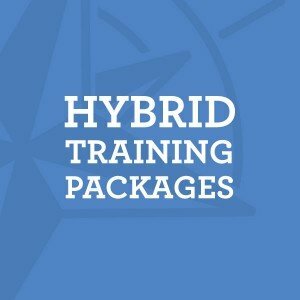 We worked with Tourism Currents to devise a customized educational package given over the course of a few months and including webinars, an email mini-course, an online course, and a Facebook Group. Key components included best practices, standards, and lots of advice on content creation and advertising. We couldn’t be happier with the results! We’ve seen an overall growth in followers and engagement due to the sites posting more frequently, consistently, and effectively. The investment in our staff paid dividends, and we cannot thank Tourism Currents enough." "We brought Sheila from Tourism Currents into our county and expected to hear ways to use tourism to our benefit. We received more than we could have anticipated! 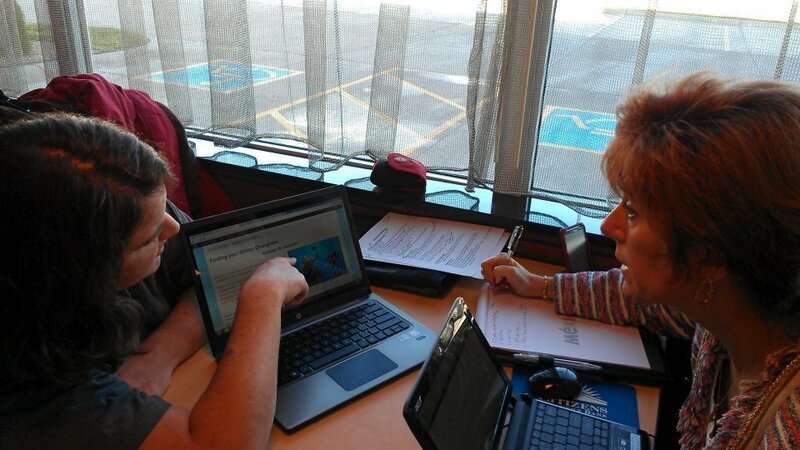 Sheila spent a full day training our community and gave hands-on examples, too. It wasn't just one person lecturing; it was a fully immersive experience directed at us specifically, with lots of interaction. Her suggestions for partnerships, social media tools to use, and ideas for promotion were implemented by many in our community. We've seen lots of growth for business, reach out to visitors, and more online interaction as a result. Worth every penny, we recommend Tourism Currents and give them five stars." You’ve started a blog; now what? Getting mobile-friendly … do you really need an app? The course takes about six weeks to complete, although we can certainly make adjustments based on your schedule and needs. 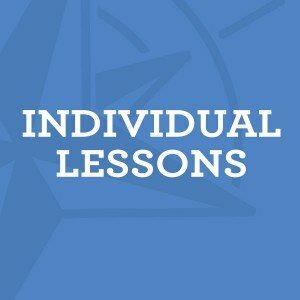 Throughout the course, you can share ideas in the comments section in each lesson module. Ask us questions, plus see how other folks are doing it. You can also get our biweekly email newsletter to keep you up to date with the latest in digital destination marketing. 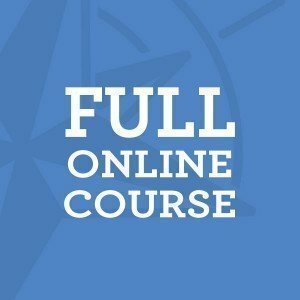 ** The Full Course is self-paced, although we send a series of emails to guide you through one lesson per week. ** The Full Course with Full Support includes seven 30-minute personalized consulting sessions with one of us, normally done weekly as you work your way through the self-paced course. If you decide in your first 30 days that we didn’t deliver what we promised or you’re not satisfied, we’ll refund your payment….but we’ll have questions. We’ll be asking you for feedback. We’d like to know what we can improve to better serve the people of the tourism industry. Of course, you aren’t obligated to answer, and we aren’t trying to drag our feet on your 30-day refund, but we’re nosy, perfectionist sorts and want to know where we blew it, if you’ll tell us.